Also known in some places as grapefruit, is a fruit of the family of citrus, with extensive properties and originating in Southeast Asia. It belongs to the tree citrus paradisi of the family of the Rutáceas, although originating in Asia, its harvest has extended to countries of the Caribbean and Mediterranean. Like mandarins, the grapefruit has a physical appearance similar to orange, round and yellow, but among them there are varieties of colors such as green and pink. 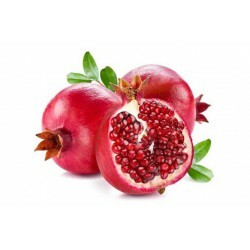 It is produced in several varieties, one of the ways to differentiate them is by the color of the flesh of the fruits they produce, the most popular variety is the one that contains the pulp in shades of red, white and pink. It has the shape of a slightly flattened globe. Its bark is smooth or rough, pale yellow or reddish, depending on its type. It has numerous digestive, antiseptic and stomach qualities. It has a bitter taste. It is formed in 90% of water. 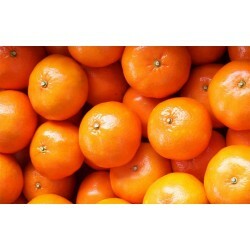 Duncan: They are distinguished by their quality, large size and a pulp as firm as juice. They taste very good with high levels of sugar and acidity. Marsh: It is obtained from the seeds of the Duncan grapefruit and is considered of more world-wide value. It is medium sized, smooth and thick bark. High juice content and sweet taste. Thompson: It is the first pigmented variety and is given by the mutation of the Marsh variety, so it has similar characteristics, less in color, which tends to disappear over time. Ruby, Redblush, Ruby Red, Red Marsh or Red Seedless: They are of the most cultivated types, have few seeds, with a very sweet taste and a redder color than thompson. 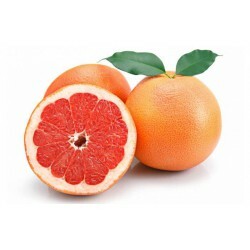 Burgundy: It is one of the smallest grapefruit, is firm pulp, juicy and sweet flavor. Star Ruby: Slim size, very thin skin, thin and consistent, is yellow with reddish tones. Its flesh is deep red with abundant sweet juice and less bitter. Whatever use you are going to give the grapefruit, it is necessary to acquire and preserve the fruit in the best possible condition. 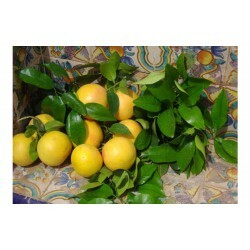 In Naranjass.com, we make a careful selection to take you the best grapefruit of the harvest. Although they are available all year round, their best time is in spring and summer. Choose those that are heavier in relation to their size, as they indicate that they have more juice. Avoid buying those with very hard or very soft areas. From the first to the second week, they are kept at room temperature. After that time, it is recommended to refrigerate them. It contains a high quantity of minerals: calcium, iron, potassium, zinc, sodium, phosphorus and magnesium. It is multivitamin: A, C B1, B2, B3. Being a rich source of vitamin C and fibre, grapefruits offer a series of health benefits that will undoubtedly make you want to consume them more regularly. Do you want to know them? Delays aging. By stimulating collagen production, cells can be stored longer. It fights cancer cells. Its antioxidant properties (lycopene, vitamin A and C) reduce and combat the reproduction of these cells. It prevents arthritis. The salicylic acid that it possesses, decomposes the inorganic calcium that accumulates in the cartilages causing this disease. It accelerates the metabolism. It contains fiber and nutrients such as pectin, which helps control blood sugar levels and burn fat in different parts of the body. It is antiseptic. 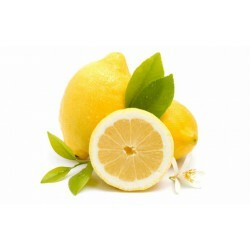 As it has a high content of citric acid, it serves as an antiseptic on the urinary and digestive tracts. It fights infections. Vitamin C increases white blood cells, so it helps prevent and cure infections and colds. We detail the nutritional value per 100 grams. 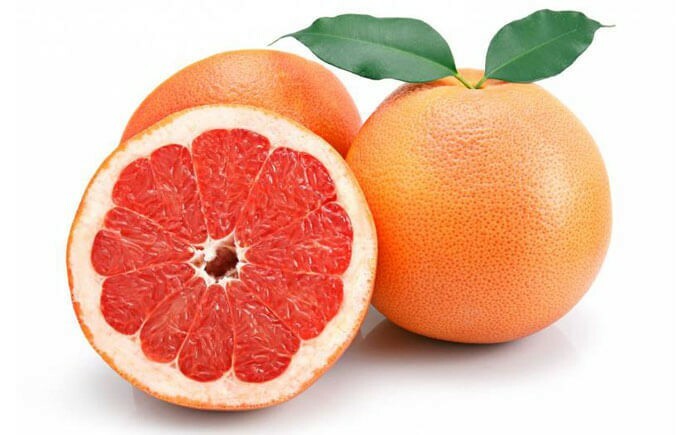 Did you like the benefits of grapefruit? Do you want to incorporate them immediately into your daily routine? 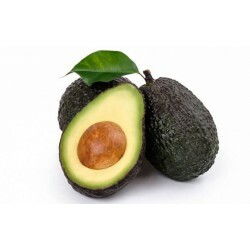 At Naranjass.com, we care about bringing the healthiest options to the table. From anywhere in Spain, you will be able to place your order online and in no time you will be enjoying the most delicious grapefruit in the region. At Naranjass.com we guarantee your well-being and an excellent shopping service!